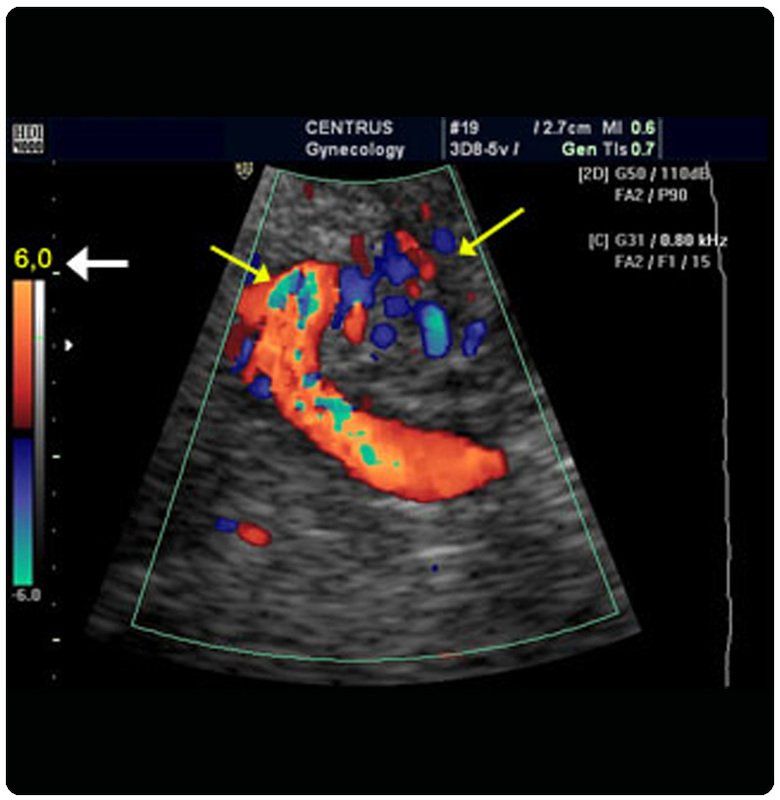 Doppler study of MCA, umbilical artery, uterine arteries, ductusvenosus& aorta for early diagnosis of IUGR, uteroplacental insufficiency, fetal hypoxia and fetal anemia in Rh incompatible pregnancy, twin-twin transfusion etc. 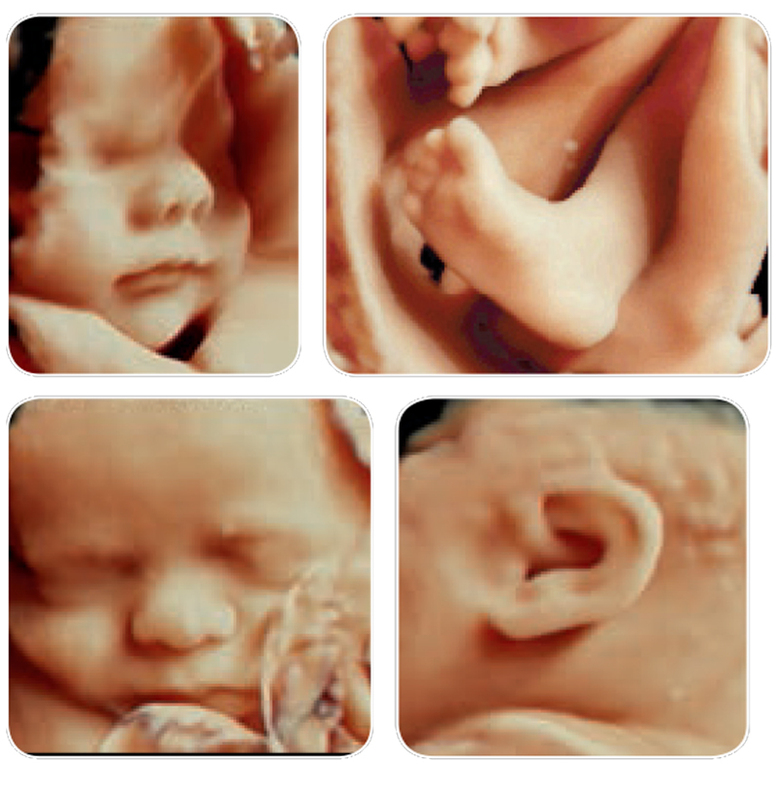 3D & 4D fetal ultrasound for fetal morphology, face visualization, cleft lip/palate, congenital malformations, skeletal dysplasia, spina bifida/meningocele, dwarfism, club feet, fetal heart 4D, fetal movements and gestures, reactivity/tonicity to rule out neuromyopathy, placenta evaluation for any abnormalities like lower segment insertion etc. Introducing shortly USG guided Fetal interventions – Amniocentesis, Chorionic villus sampling. 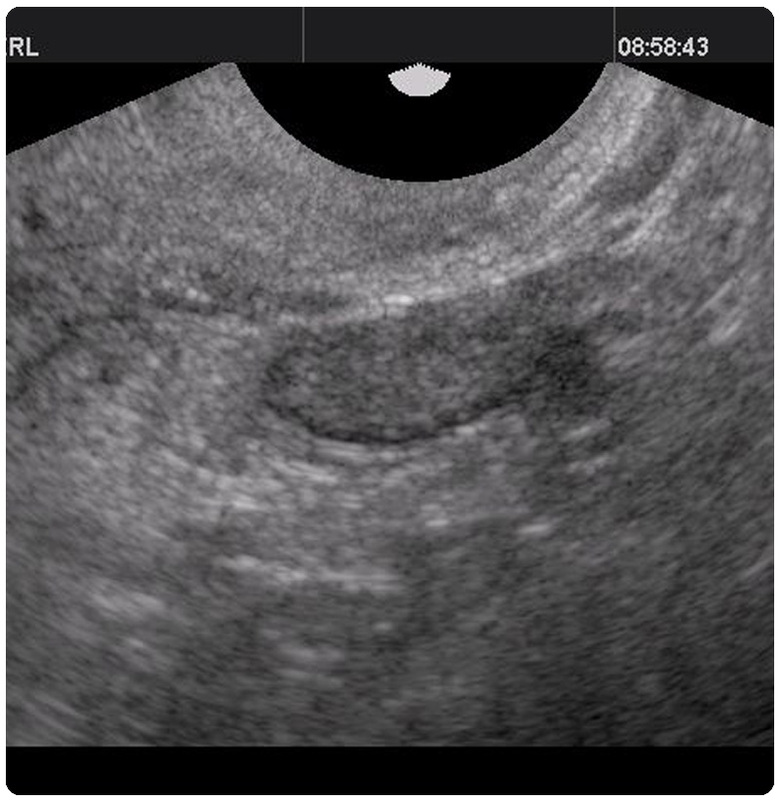 TUI & Volume imaging gives the exact volume measurement of endometrial hyperplasia, cysts, polyps, fibroids, tumors. Virtual hysteroscopy using the slicing technique. Follicular monitoring – AutomaticSonoAVC follicle and 3D multiplanar ovarian imaging gives enhanced measurement consistency and increased patient comfortability by reducing exam time. Thyroid imaging with HD flow. Soft tissue tumor characterization & amp; extent. 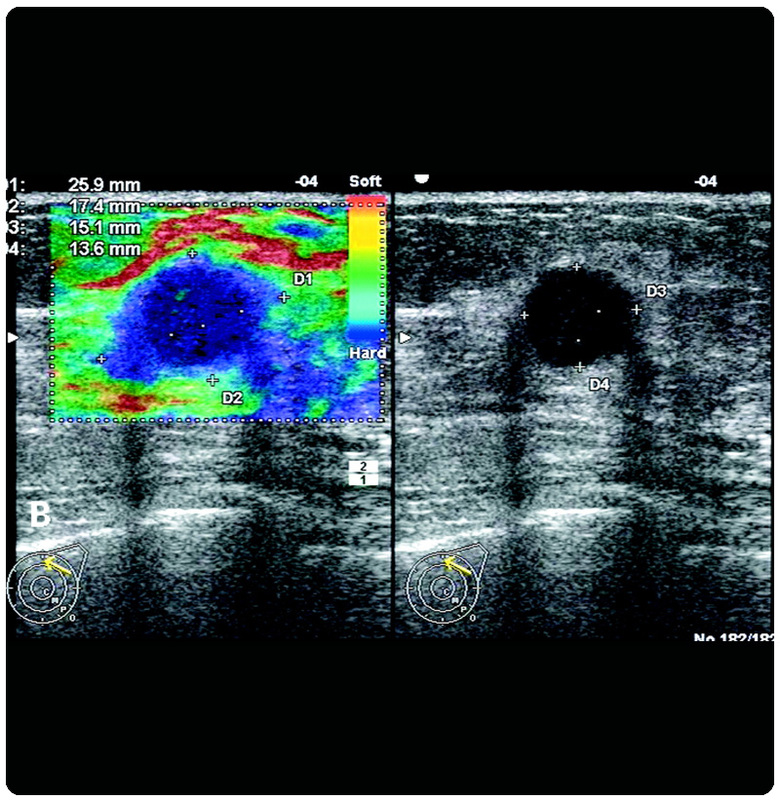 Upper & lower limbs arterial Doppler for plaques & stenosis in PVD and embolic detection. Upper & lower limbs venous Doppler for superficial & deep venous thrombosis. 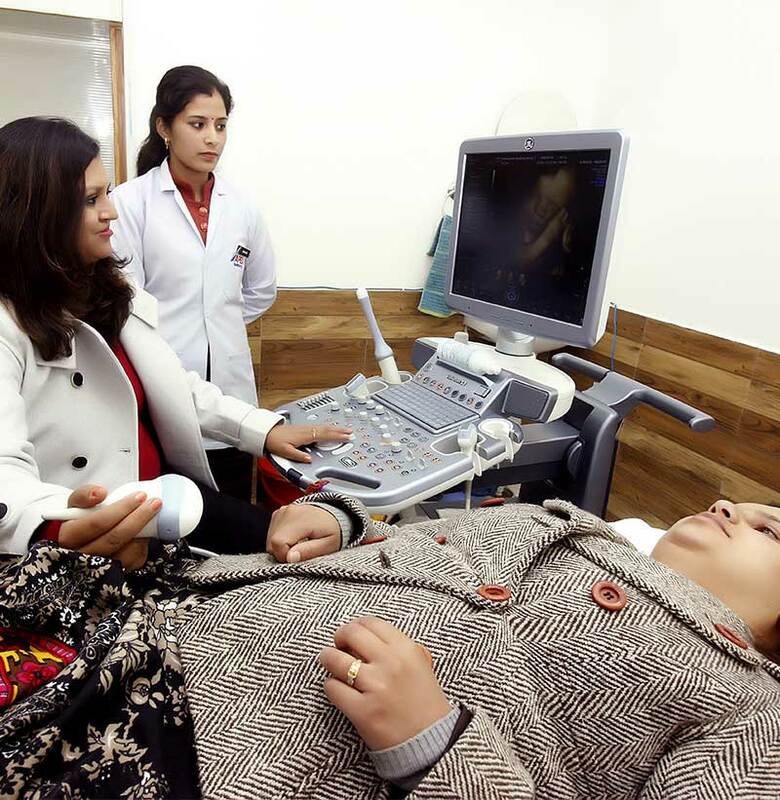 Carotid & vertebral vessels Doppler for CAD patients, stroke patients with auto IMT measurement & plaque detection. Splenoportal axis for cirrhosis, portal hypertension and thrombosis. Renal Doppler for renal artery stenosis, hypertension &post transplant patients. 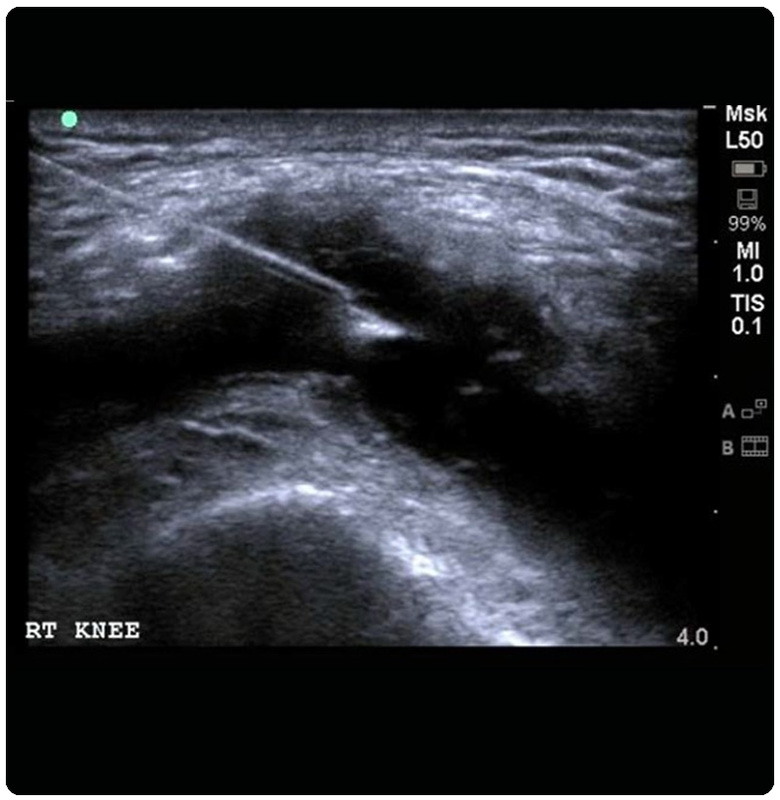 USG guided FNAC & biopsy. Aspiration & drainage of abscess, collection, pleural effusion, ascites etc.